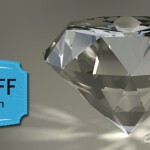 New 3d Model Available! 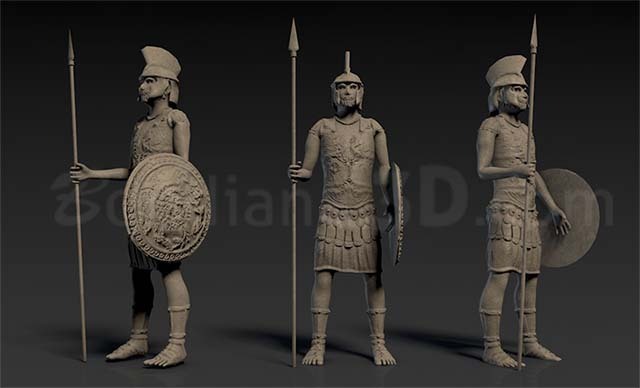 Yes, we’re proud to present our latest 3d model: The Roman soldier sculpture! This is a detailed low poly model, sculpted with a lot of details and with baked textures to suit your graphics need. You can use it to decor a variety of locations such as games, environments or whatever you want! 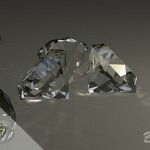 This model has detailed textures with maps: Diffuse, Normal, Bump, Displacement and Specular. All in one package and with differents formats available! This entry was posted in New Models, Uncategorized and tagged 3d, bondiana, bondiana3d, bondiana3d.com, model, roman, sculpture, soldier on September 9, 2017 by Bondiana. Hi there! There was a lot of work the last few months but We’re back, and this time we bring to you a new horse skin: The pinto horse! It has a very detailed texture and as always, so you can use it for games but it also has very detailed textures so it’s perfect for your renders and projects! ¡Hola a todos! En los últimos meses hemos tenido muchísimo trabajo pero ya estamos de regreso. Esta vez os traemos una nueva textura para nuestro modelo más corretón: ¡El Caballo pinto! Como siempre hemos cuidado de las texturas con detalle para que puedas usarla en tus proyectos y renderizados. No te olvides que aún puedes usar tu cupón descuento. Lo tienes disponible aquí. This entry was posted in New Models and tagged 3d, 3dmodel, biepald, bondiana, bondiana3d, horse, model, pinto on July 27, 2016 by Bondiana.